Download: Can I get a test version? ..for Files synchronize my Outlook? 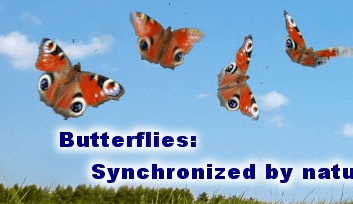 ..for Files synchronize my xyz GB data? 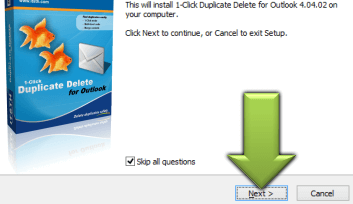 ..for Outlook synchronize Outlook 2010/2007/2003/... ? ..for Outlook synchronize Outlook Express? ..for Outlook synchronize my Smartphone / cell phone? ..for Outlook sync my mails, contacts, etc.? ..for Outlook sync my huge mail folder? ..for Outlook sync my (two) Outlook-Version(s)? ..for Outlook sync my subfolders? Please check first if you're using the current version 2.03. If not: Download Freeware / Download Full version. Please check first if you're using the current version 5.01. FAQ: Not all duplicates found? Please check first if you're using the current version 2.12. If not: Download Demo / Download Full version. Please check first if you're using the current version 8.00. Please check first if you're using the current version 9.16. Please check first if you're using the current version 1.08. If not: Download Testversion / Download Full version. Please check first if you're using the current version 6.06. Please check first if you're using the current version 1.04. Please check first if you're using the current version 1.15. Please check first if you're using the current version 1.12. Please check first if you're using the current version 3.02. I forgot my registration key. 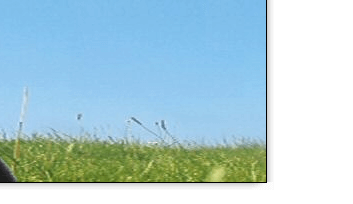 How can I synchronize my Outlook while it is OPEN? All our programs work with Windows 10, 8.1, 7, Vista and XP. 32 and 64 bit. Combinations work, too. Easy2Sync for Outlook can synchronize Outlook 2010 (32-bit and 64-bit), 2007, 2003, 2000 and 97. Combinations work, too. 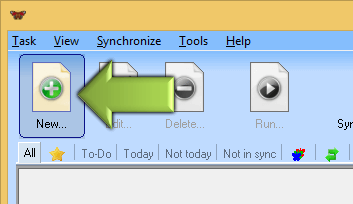 Easy2Sync for Outlook can synchronize both PST files and Exchange accounts and 'public folders' in any combination. The complete account or just chosen folders. Please see the Exchange FAQ for more information. Sorry, due organizational reasons, we do all customer support by e-mail without exception. We'll of course be glad to answer your questions by e-mail. Easy2Sync for Outlook (Business Edition) can synchronize distribution lists. Simply activate this feature in the task properties under "Exceptions > Type". Easy2Sync for Outlook (Business Edition) can sync both calendars and contacts. Either only these or together with all other data like e-mail and tasks. No icons in Outlook? Our product has installed in the start menu a "helper program" with a "repair" function. A sync with IMAP accounts is currently not supported, sorry. A sync via an FTP server is currently not supported, sorry. 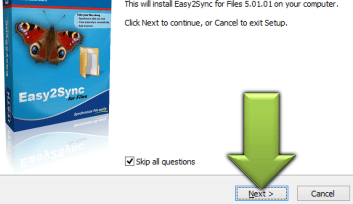 Please click here for an offer of Easy2Sync for Files. Please click here for an offer of Easy2Sync for Outlook. Sorry, only Microsoft Outlook is supported. No other e-mail clients. Sorry, neither sftp nor webdav are supported. Sorry, the Business Contact Manager is not supported. The folders "Outbox" and "Deleted Items" are skipped by default. You can change this in the task properties under "Exceptions > Type". You can reach Easy2Sync's configuration files via "Tools > Open data directory". If you want to replace them, please close Easy2Sync first. 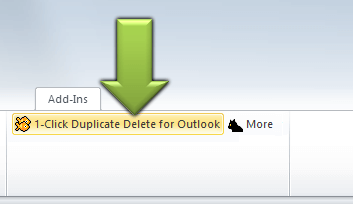 1-Click Duplicate Delete for Outlook and ReplyButler support Outlook 2010 (32-bit and 64-bit), 2007, 2003 and 2000. 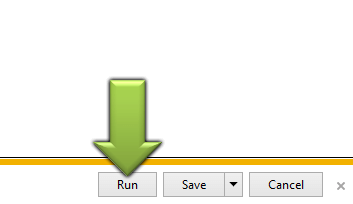 Easy2Sync for Files: The folder that USB-connected mobile devices show in Windows (MTP). Easy2Sync for Outlook: Synchronizing with Google Calender (and thus implicitly with Android devices). Easy2Sync for Outlook: Synchronizing with iTunes-folders that are already configured in (Windows) Outlook. Sorry, Outlook 2011 for Mac uses a different file format and is currently not supported. All our products have an uninstaller included. You can find it in the control panel under "Software" or "Programs and Features". 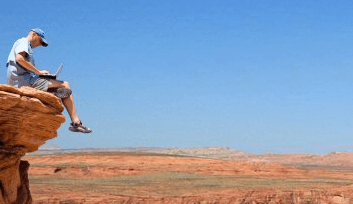 Yet another 'false positive'? Don't panic. More info here.